Advanced Counseling Interventions is Alabama's trusted name in marriage and family therapy, individual therapy and child and adolescent therapy. 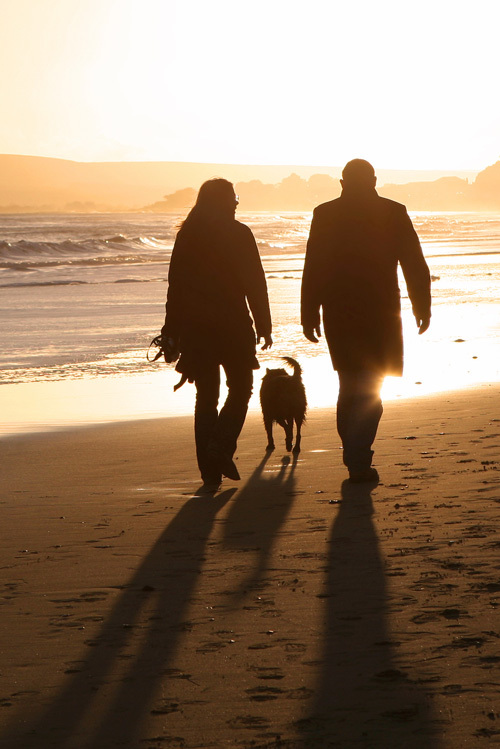 All of our mental health providers are either Licensed Marriage and Family Therapists or Licensed Professional Counselors. All services are strictly confidential. 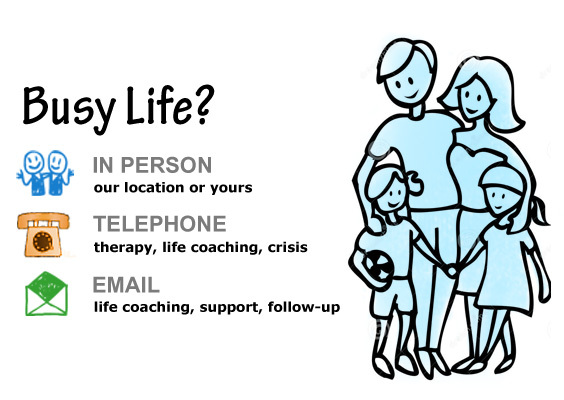 We provide therapy and life coaching in-person or remotely by telephone. Can't travel? Need the privacy of your own home or office? We can come to you. We can even arrange a weekday or weekend intensive for you or your family.